So fun getting to know bloggers from all over the country because of this experience! 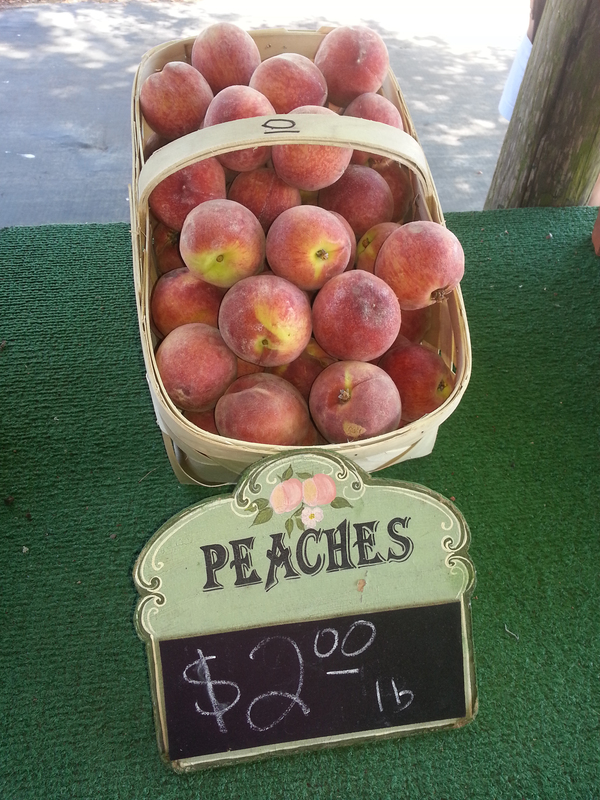 I seriously can’t wait for the summer, mainly for all the fresh fruit, especially a juicy, ripe, fresh peach! Love your healthier version of a peach cobbler. Thanks a lot Heather! I appreciate you commenting and stopping by Some Kinda Good. Congrats on being featured on The Dr. Oz Show! Hey Rebekah! So great to connect with you through all this excitement, even though it looks like this is not your first journey into stardom. 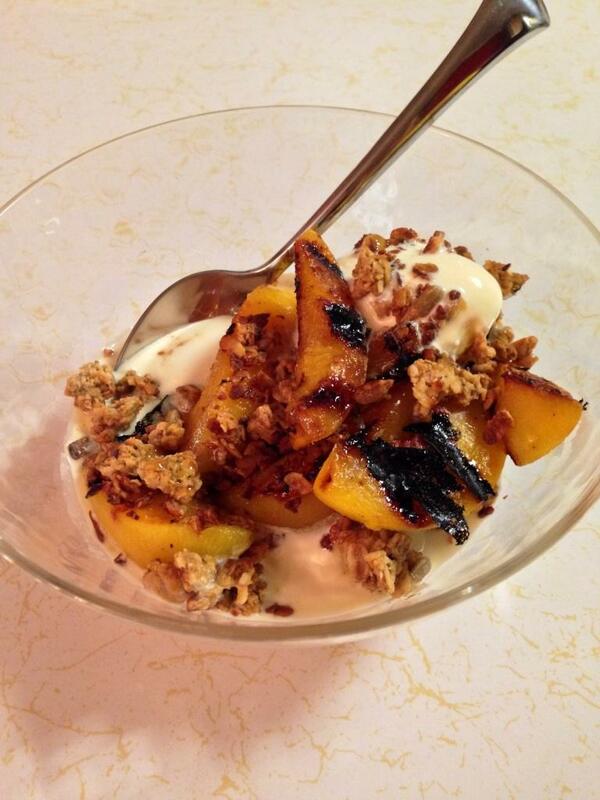 🙂 Your recipe looks delicious – I actually lived in GA a few years back and still crave those peaches! Looks like I will definitely have to try this one out for friends this weekend. 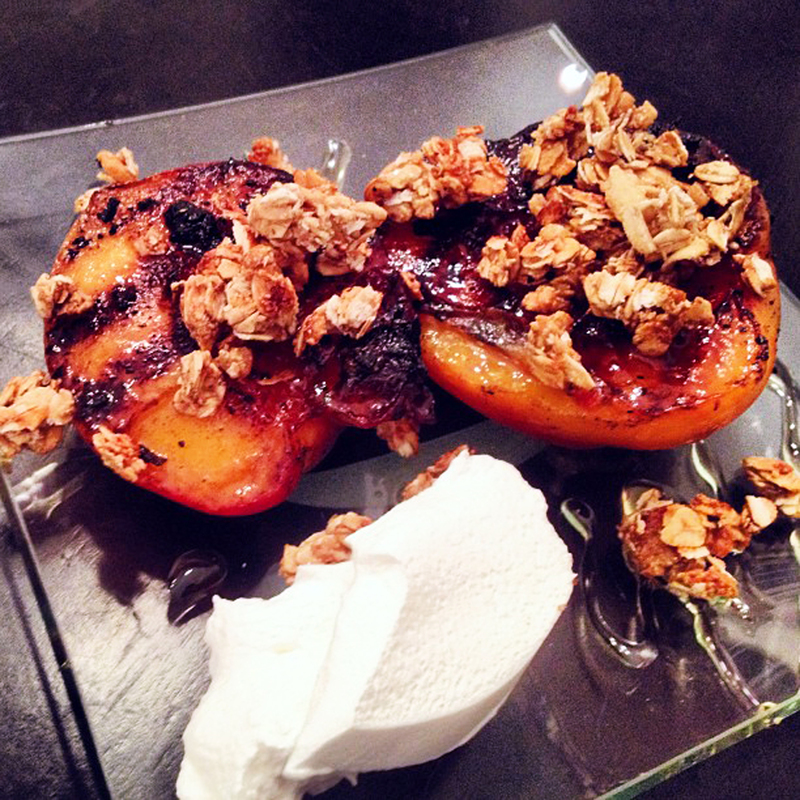 Love this healthy recipe to showcase Georgia peaches! Can’t wait to watch the Dr. Oz Show segment today to see all the healthy recipes submitted for the challenge. So great to connect with you through this experience! Thank you Jeanette! Same here.